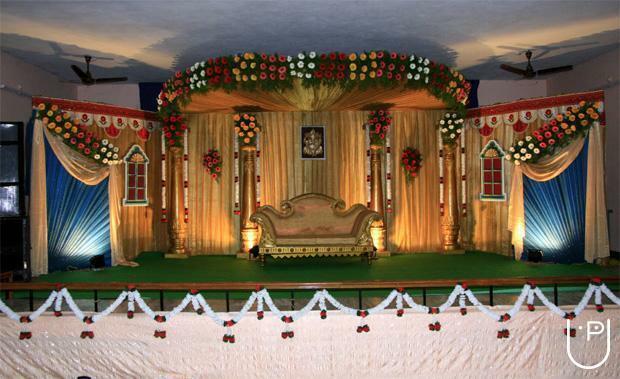 Prabhu Decorator is a venture by Mr. Prabhu, who has been in the profession of mandapam decoration services for more than 10 years. 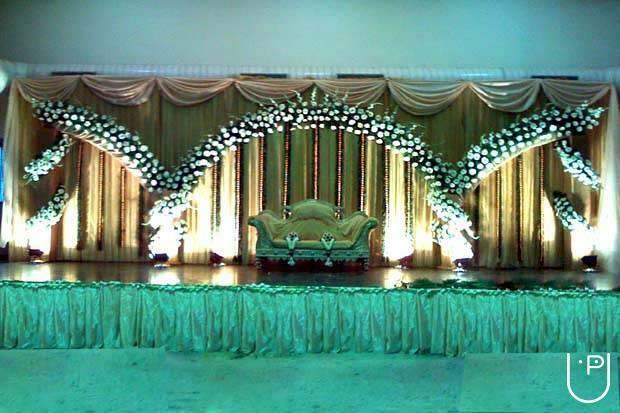 We take decoration contracts for various occasions - be it a Marriage Function or a Wedding Reception, a Religious Ceremony or Function, a Social get-together or a Corporate Meeting, a Stage Show or Performance - we assure to make your special occasion, the most memorable. Prabhu Decorator operates in the various suburban centres of Chennai. 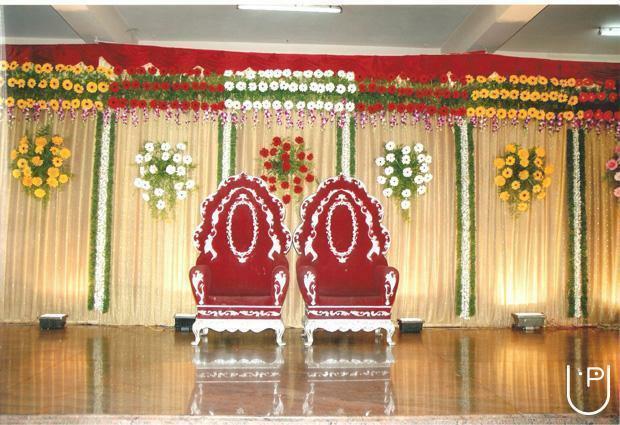 We are associated with a number of Institutions and Corporate Houses for their regular require- ments for Decoration Services. 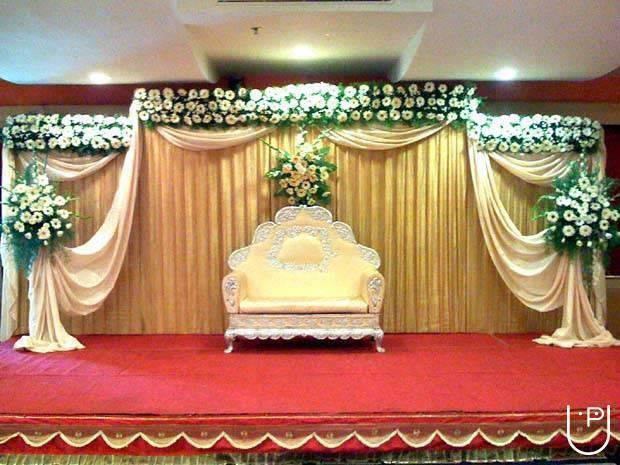 Prabhudecorators.com is an effort by Prabhu Decorator to showcase some of its work including wedding decoration at various locations in Chennai, Hyderabad and Mumbai designer weddings, royal weddings, and among many others. Prabhu Decorator conducts classes in Decorators. It is located in Mambalam R S, Chennai. It takes Regular Classes- at the Institute.